Colorado electric cooperative Highline Electric Association is based in Holyoke and serves consumer-members in northeastern Colorado. Its board of directors recently approved a 1.5-megawatt solar project, to be developed by Denver-based Microgrid Energy. Construction of the Riverview solar project is expected to begin later this year and go online in mid to late 2019. It will generate approximately 3.8 million kilowatt-hours per year under a 20-year purchased power agreement with Microgrid. The power purchased from the project will enter Highline’s electric distribution system to serve consumers in its service territory. Highline expects to benefit from guaranteed savings over this 20-year agreement. The co-op is currently evaluating how the Riverview solar project could provide an option for community solar for its members. 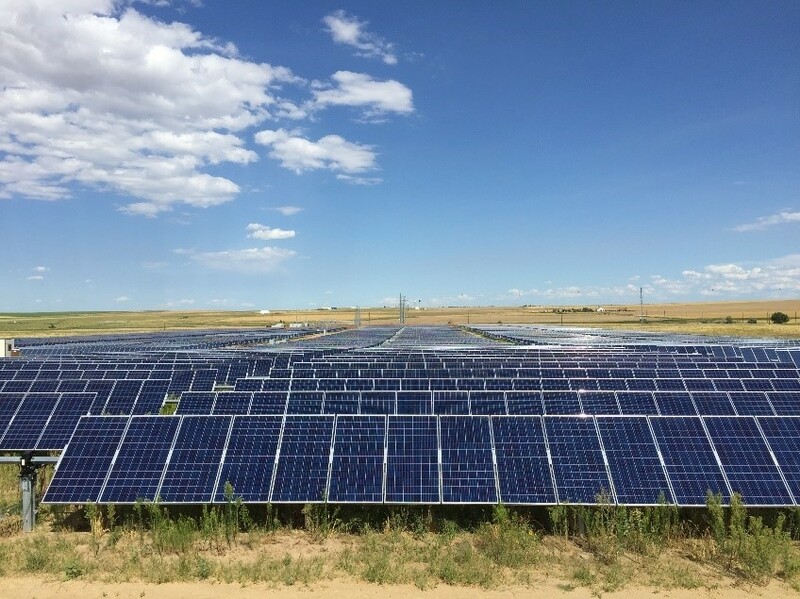 The community solar model works well for several other Colorado electric co-ops and provides an opportunity for members to “buy into” and benefit from renewable solar energy with little to no personal financial investment.